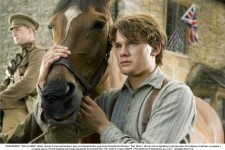 From director Steven Spielberg comes "War Horse," an epic adventure for audiences of all ages. 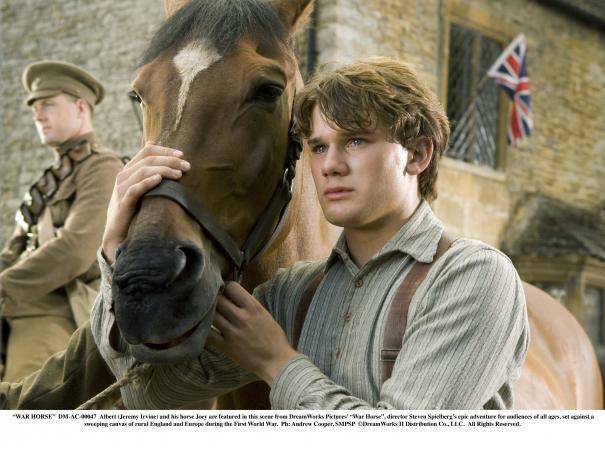 Set against a sweeping canvas of rural England and Europe during the First World War, "War Horse" begins with the remarkable friendship between a horse named Joey and a young man called Albert, who tames and trains him. When they are forcefully parted, the film follows the extraordinary journey of the horse as he moves through the war, changing and inspiring the lives of all those he meets—British cavalry, German soldiers, and a French farmer and his granddaughter—before the story reaches its emotional climax in the heart of No Man's Land. The First World War is experienced through the journey of this horse—an odyssey of joy and sorrow, passionate friendship and high adventure. "War Horse" is one of the great stories of friendship and war— a successful book, it was turned into a hugely successful international theatrical hit that is arriving on Broadway next year. 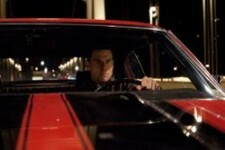 It now comes to screen in an epic adaptation by one of the great directors in film history.